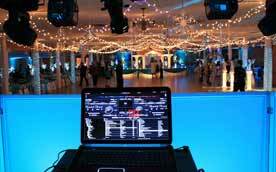 Make your dear one's Graduation Service DJ Vacaville special. 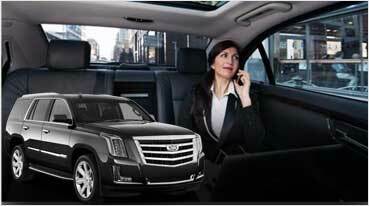 Get the best in business. 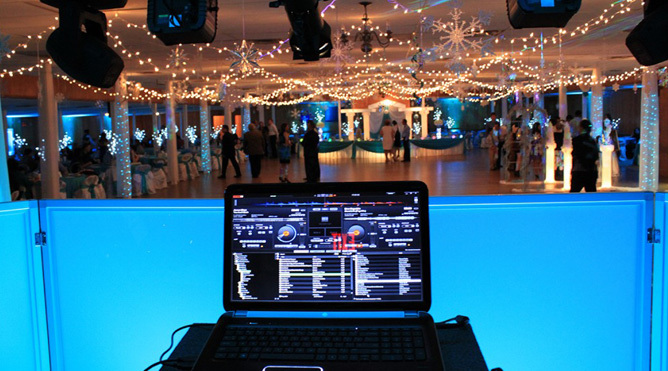 Rent the most professional and sort after DJ Service for your corporate even in Vacaville CA, call us today! 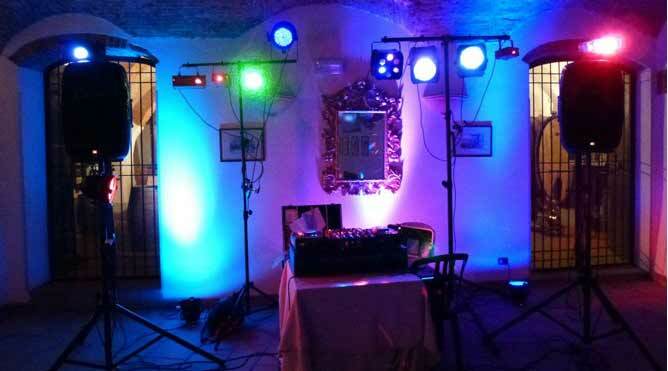 Get the best DJ Equipment, lighting and sound, for your next event. 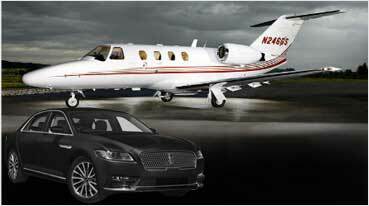 QSC, Yamaha, & other top brands. 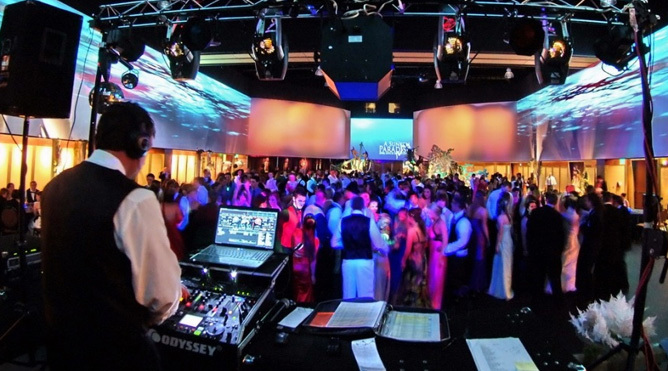 The DJ Rentals Service Petaluma by Exotic DJ Services would be no less than a treat for all the music lovers in the city. 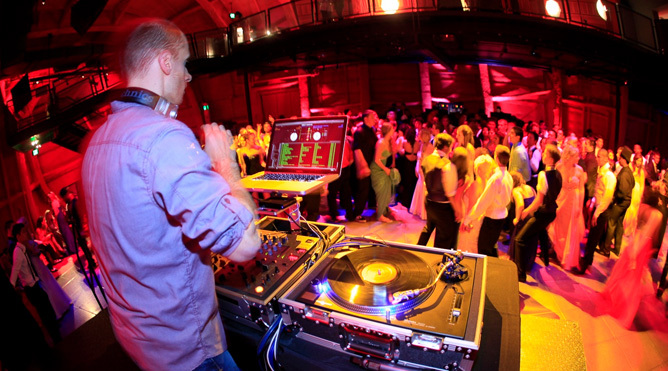 Special events and occasions celebrated in Petaluma often witness our DJ performing and ensuring all the guests are thrilled with best and exciting music tracks. From exclusive Indian to Hispanic and Russian tracks, we are comfortable with every genera and type of music. 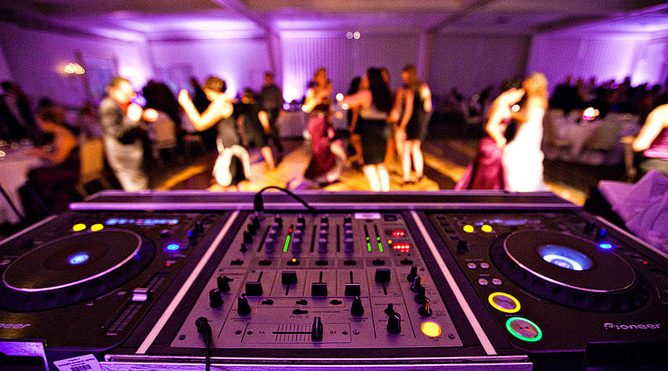 Every bit of what our DJ does would sound like music to your years and leave you with great satisfaction of treating your guests during events like wedding and anniversary celebrations, graduation and birthday parties apart from corporate and quinceanerra celebrations. 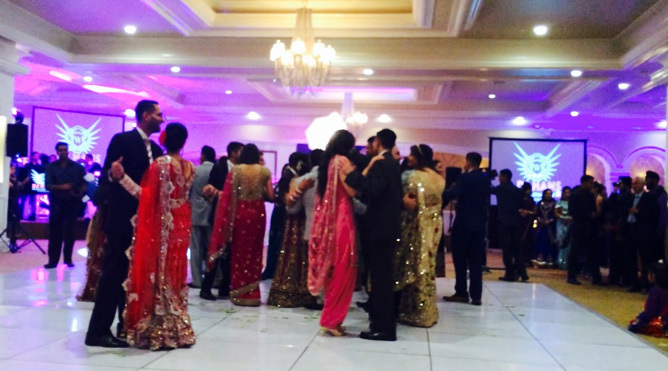 We customize our services including the audio and lighting arrangements as per the nature of event hosted by you. 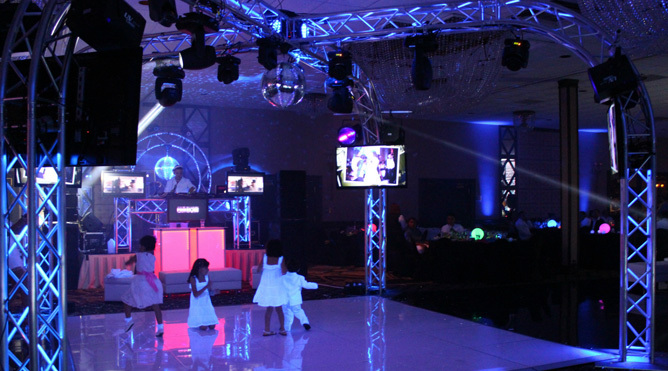 We strongly believe that DJ rental service is complete without making all inclusive arrangement for the event; Exotic DJ provides latest options when it comes to the speakers, lighting and accessories that create ideal vibes for the celebration mood. 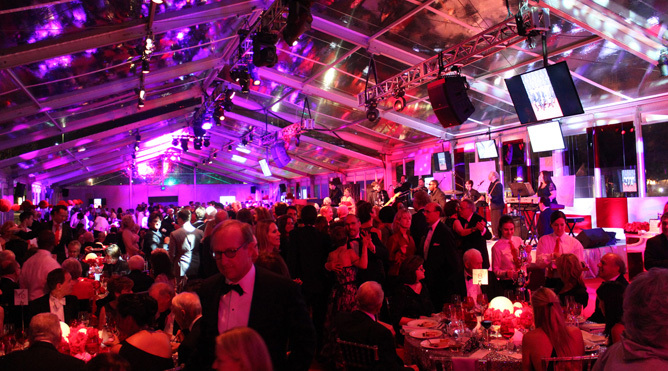 Our commitment is showcased through the choice of equipment from premium brands like QSC, Yamaha, Bose and Polk Audio. 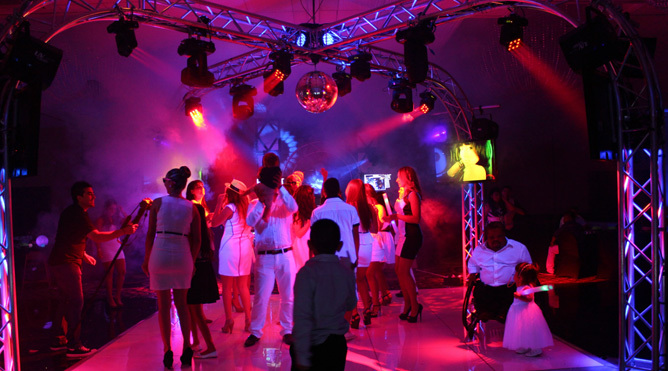 LED up-lighting is yet another preferred facility for any event, we provide packages with 10 to 50 up-lighting along with smart lights, GOBOs and professional lasers for your event apart from playing mesmerizing music tracks. 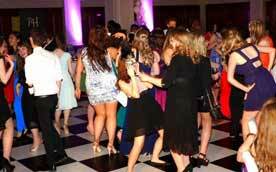 Music has the power of a uplifting a wedding or anniversary celebration to a finest level. 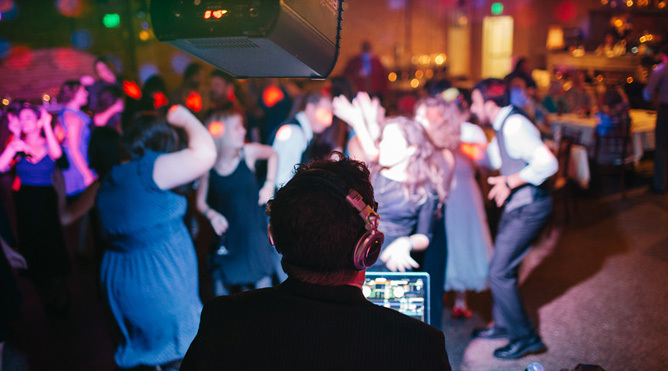 By opting for the well experienced and professional wedding DJ in Petaluma, you will virtually import all the thrill and excitement to your celebration. 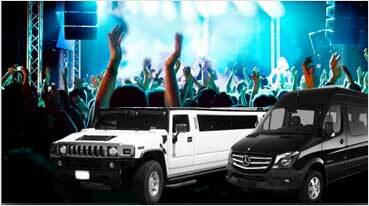 The tracks selected by our DJs can be scrutinized and approved by you well in advance. 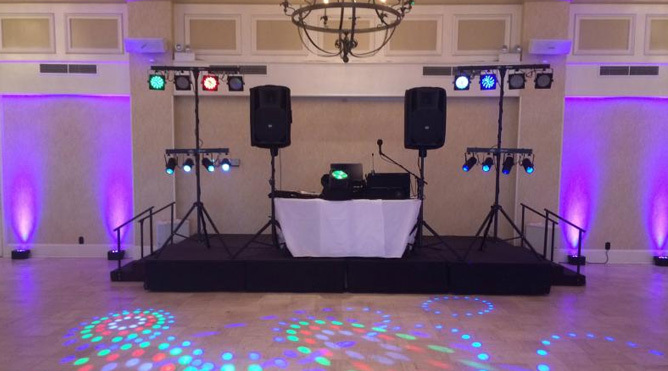 On the other hand, you can simply trust in our experience and wait for the DJ’s magical moves while the party is already live and kicking. 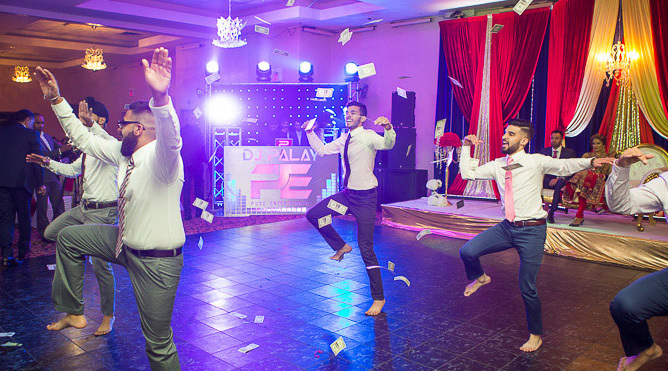 Customization is our core strength and that’s why you will find us confident with all tracks representing various cultural backgrounds including American, Indian, Russian, Middle Eastern and Mexican ethnicities. 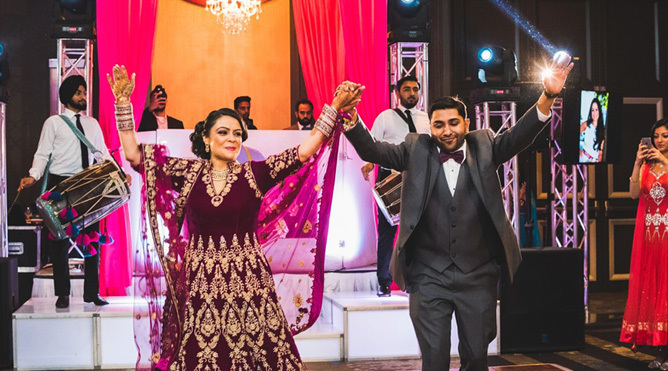 We participate according to the culture, for instance carrying Dholis for Indian Punjabi weddings or arranging for a Hispanic band would clearly define our exclusive capabilities. 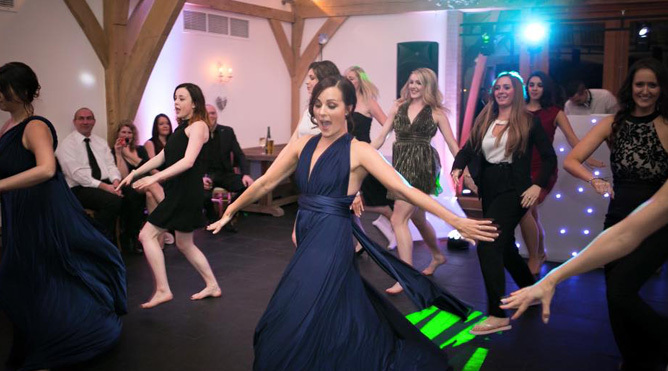 Because birthdays are celebrated with a lot of excitement and with an expectation to stay away from all the routine hustle and bustle, you need a Hip DJ service that can Rock and Roll your special day. 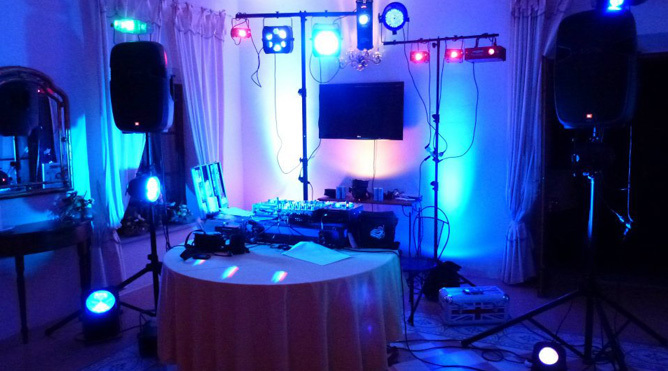 Exotic DJ Rentals in Petaluma are precisely known for mixing music tracks from all genera including Hip-Hop, Acoustic Blues, Rock, Western Trance and lots more. 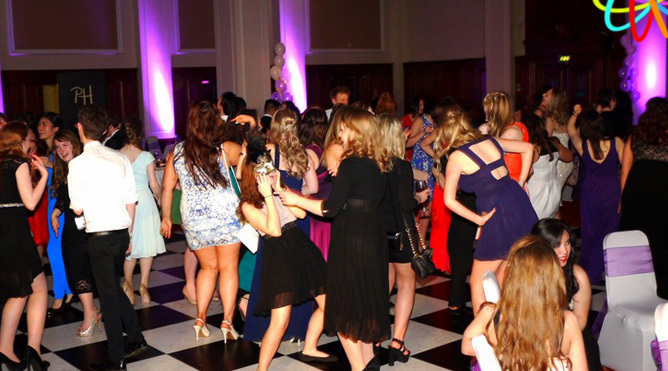 Whatever the DJ plays will inspire a lot of energy on the dance floor. 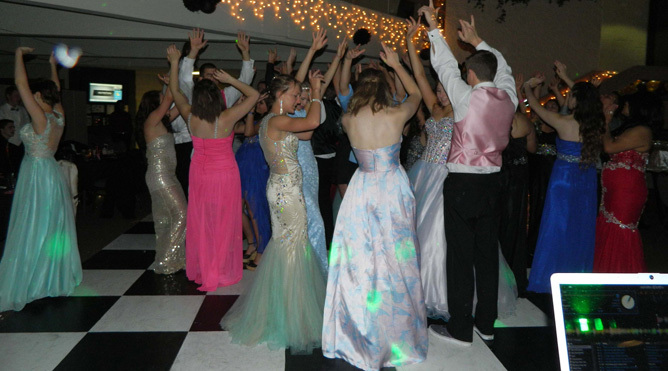 With a clear sense of success and achieving great things, Graduation Day DJ is always about relaxation combined with celebration. 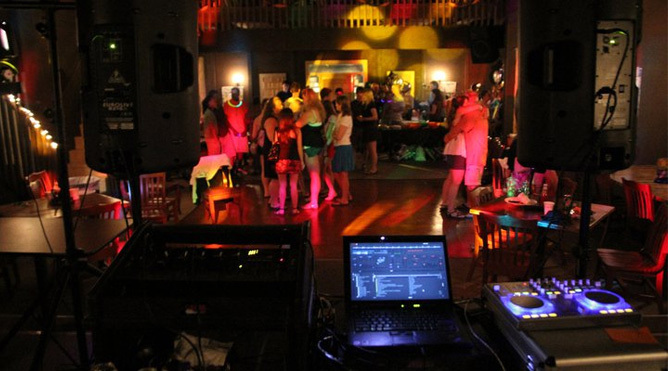 Exotic DJ in Petaluma has the reputation of aptly converting any party into a thrilling event with non-stop dance and music. At the same time, services like DJ for Quinceneanerra are meant to go in tandem with the occasion by playing carefully chosen tracks and numbers.